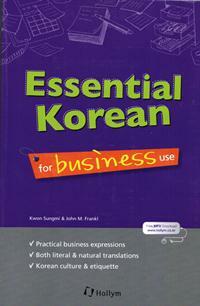 Essential Korean for Business Use is constructed around the various situations you may encounter while conducting business, and includes numerous expressions that can be used by learners of Korean at all levels. 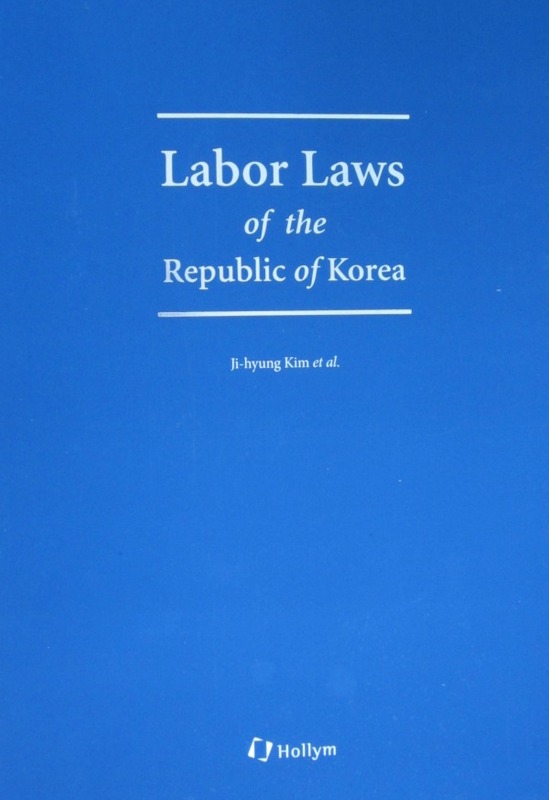 It contains those expressions necessary for foreigners who reside in Korea and work permanently at Korean companies, and it also deals with situations required for short term business trips. 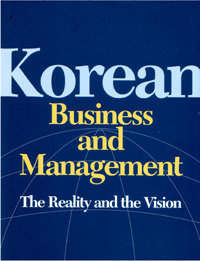 Especially, in order to do effective international business, you will have to first understand the culture of the country and people. 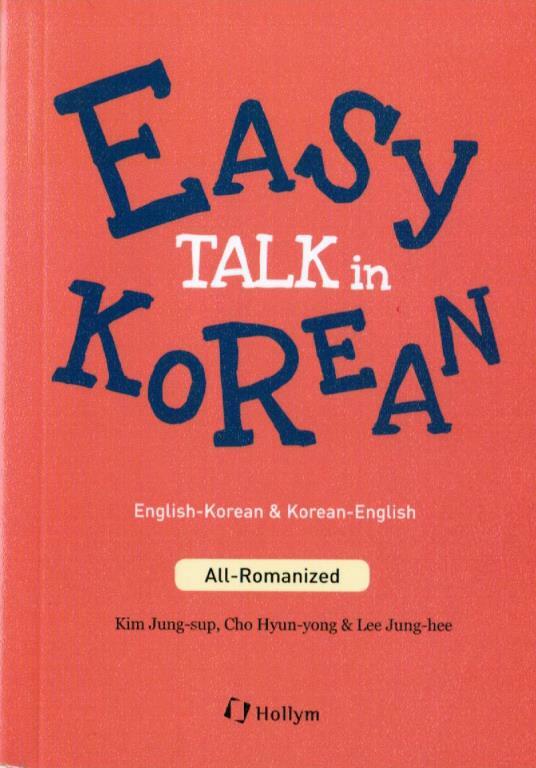 In this context, this book will aid in bringing its readers a bit closer to Koreans by broadening their understanding of Korean culture. 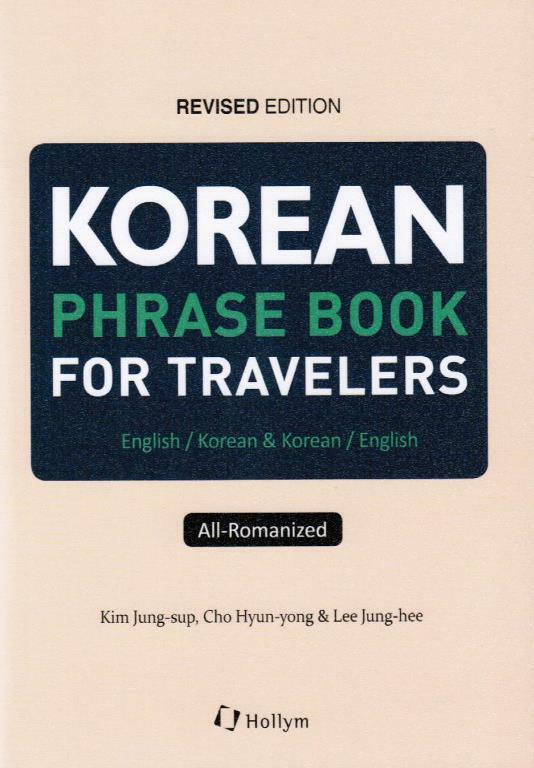 In a word, because it is composed of the actual Korean expressions most often used when doing business, it is apparent that all readers will find it useful. 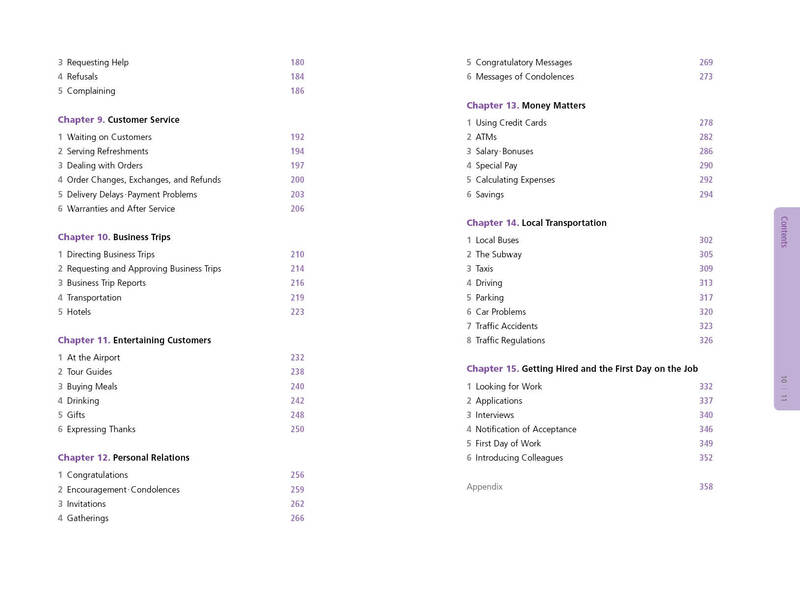 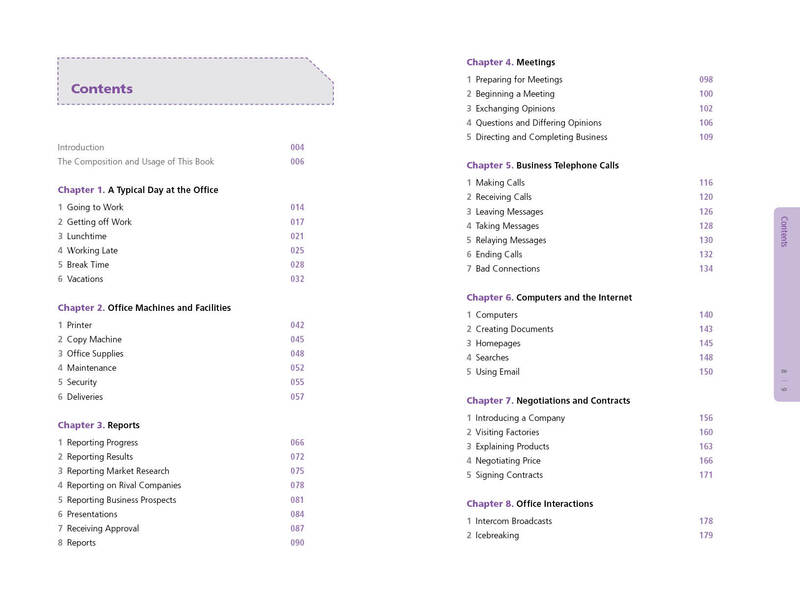 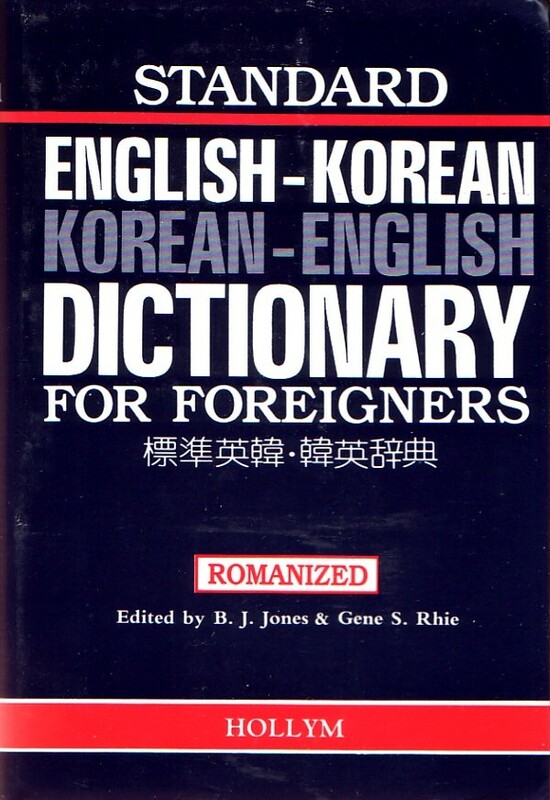 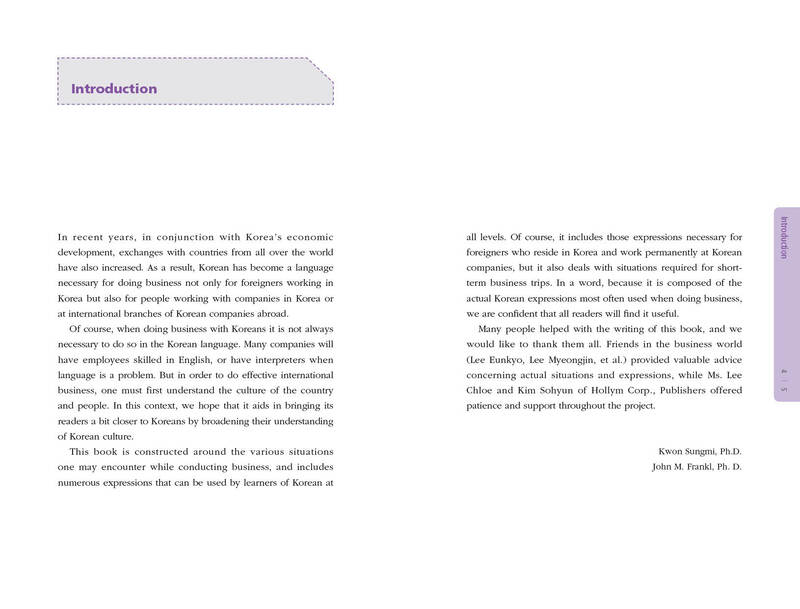 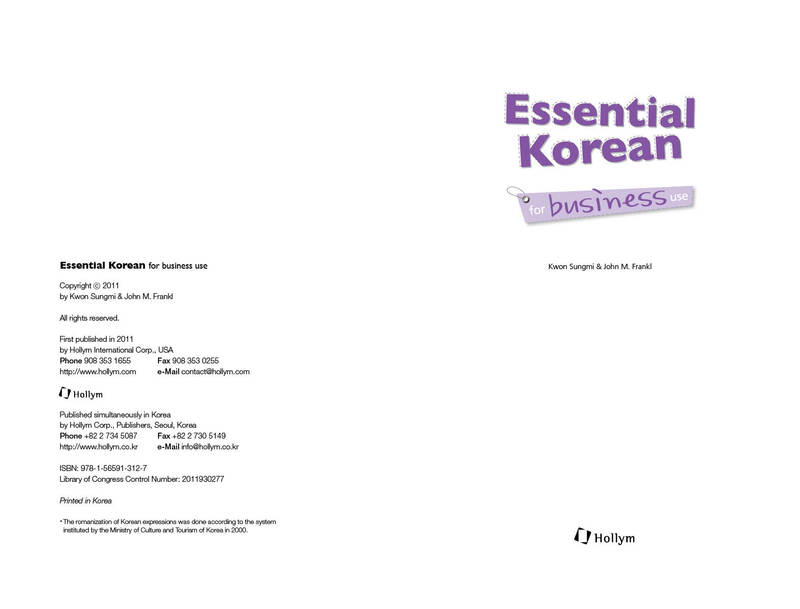 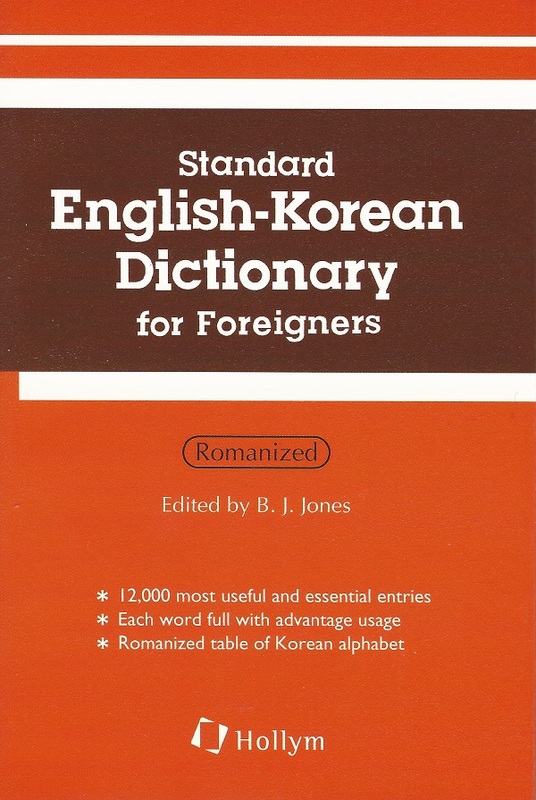 Essential Korean for Business Use is composed of 15 chapters, each of which contains expressions necessary for both business and daily living. 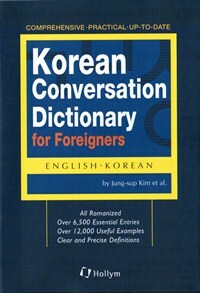 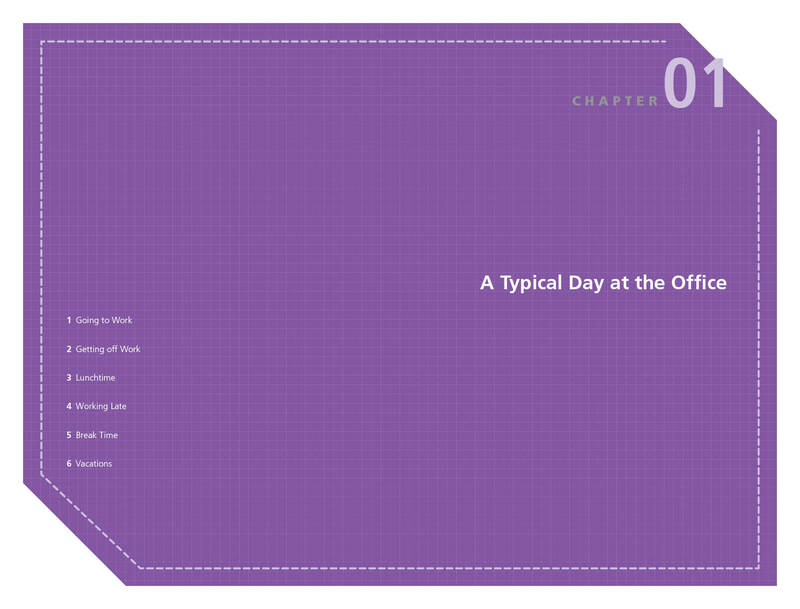 All of the expressions contained in this book are provided with both a literal translation and an English equivalent. 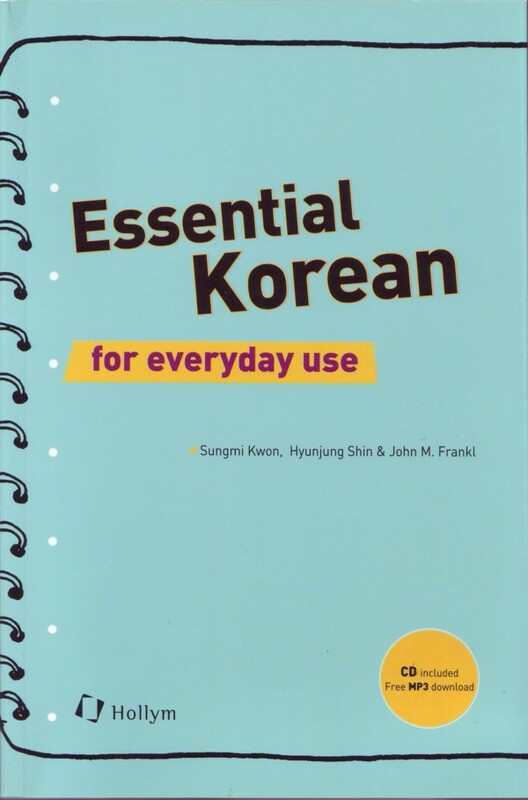 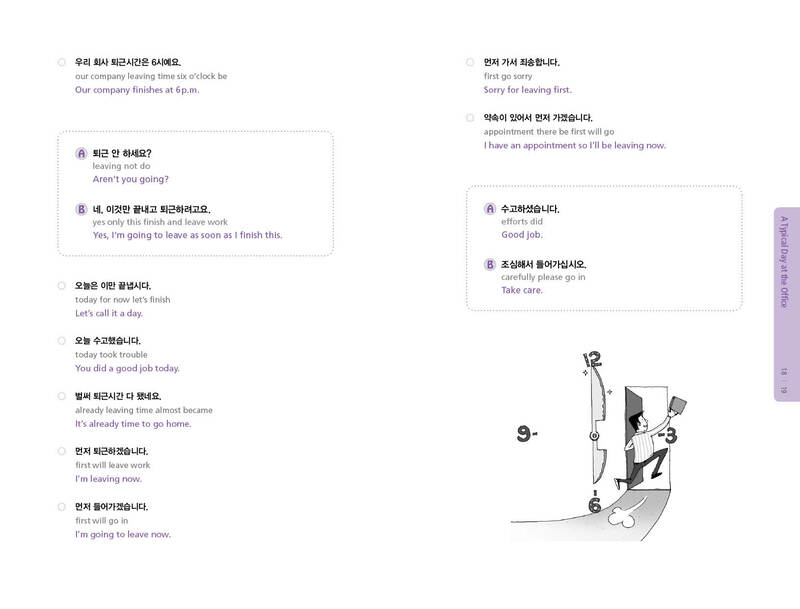 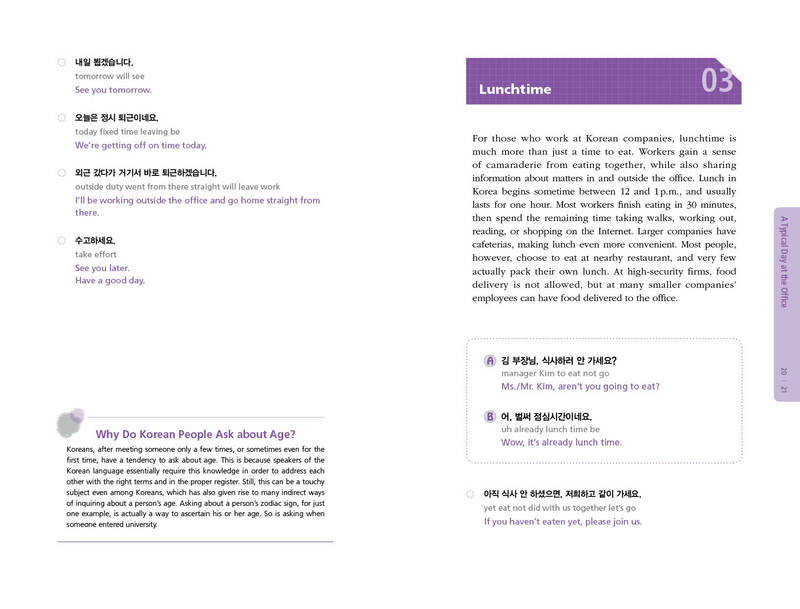 At the end of each chapter, there is a list of vocabulary related to the chapter’s theme, and each chapter also contains short tips that introduce key elements of Korean culture. 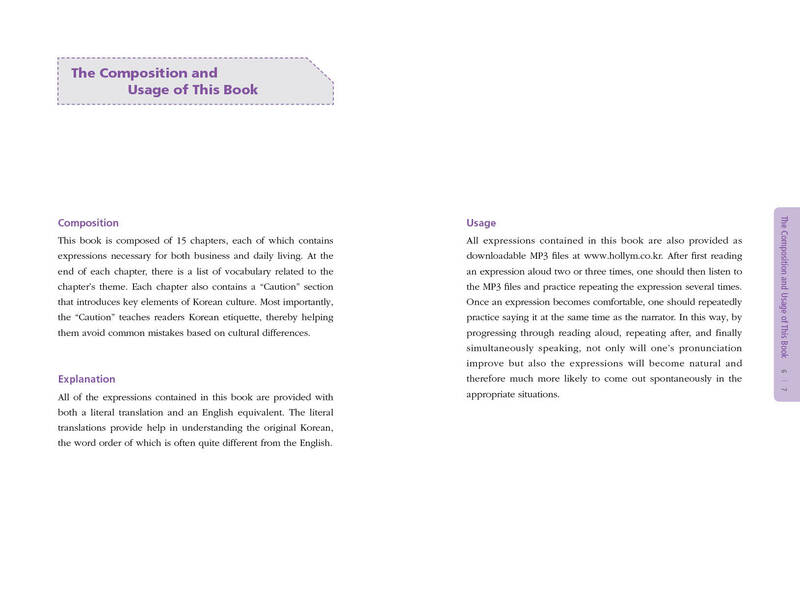 Softcover 14 x 21 cm.